Heinzelman, Mark T. – Campbell Conroy & O'Neil, P.C. Mark Heinzelman focuses his practice on complex litigation matters, primarily product liability, premises liability and general liability defense on behalf of the firm’s automotive, aviation, construction and hospitality industry clients. Mark has extensive experience defending Fortune 500 companies in all phases of litigation in state and federal courts throughout the United States. 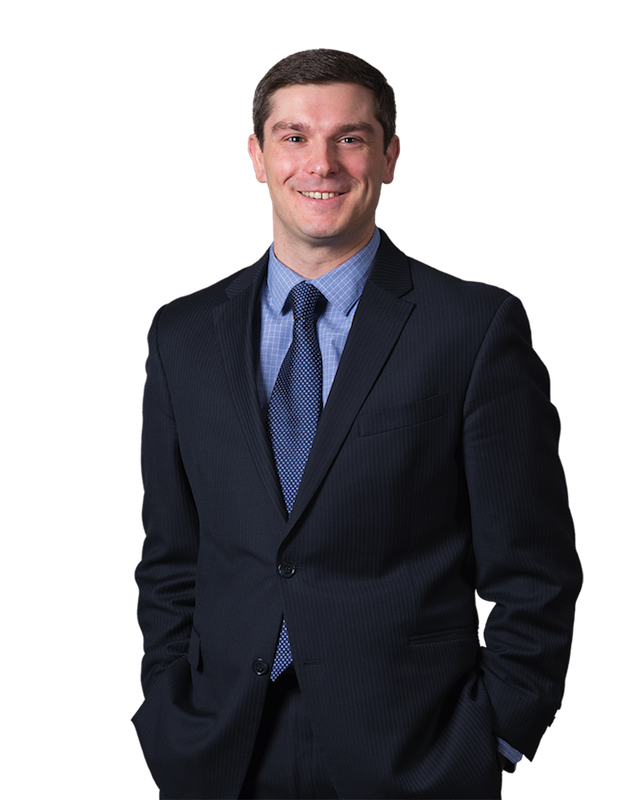 Prior to joining the firm, Mark practiced at Boston-area firms specializing in commercial and business litigation, insurance defense, toxic tort, and civil RICO matters. He is admitted to practice in the state and federal courts of Massachusetts. Mark is a member of the Massachusetts Bar Association and Massachusetts Defense Lawyers Association. He serves on the MDLA YLD Steering Committee and the Board of Directors of the Dan Allen Foundation, Inc.